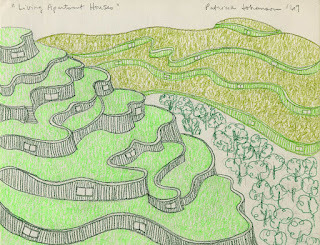 Yesterday I went to see the Ends of the Earth exhibit at the MOCA Geffen which is displaying Land Art through 1974. 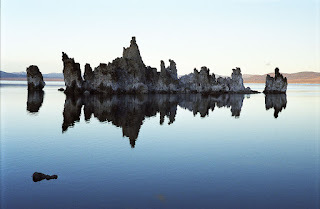 I've never been a huge fan of so called Land Art, where people do all sorts of things to the earth to create art. If you ask me the truth is always stranger than fiction and to this day my favorite photographers and writers are those that can capture the reality and then expose it to us in a new light. That being said, attending the show was an intense experience and a worthwhile endeavor. 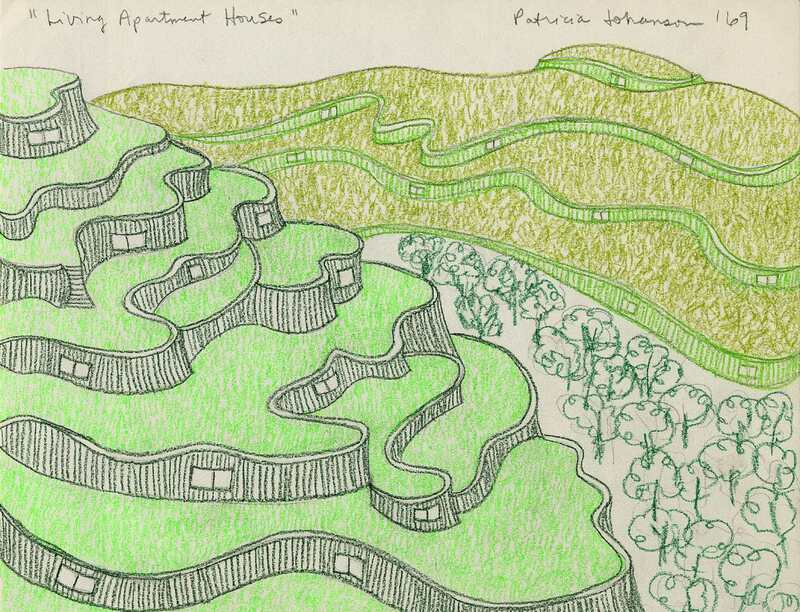 I really enjoyed the many sketches of landscape architect Patricia Johanson who in 1969 created many of these way ahead of her time concepts for urban parks and structures like the one in the image below of the terraced living apartment concept. I would love to live there. Since all I can do is document what I see I wanted to post an image of what I consider art from the landscape. 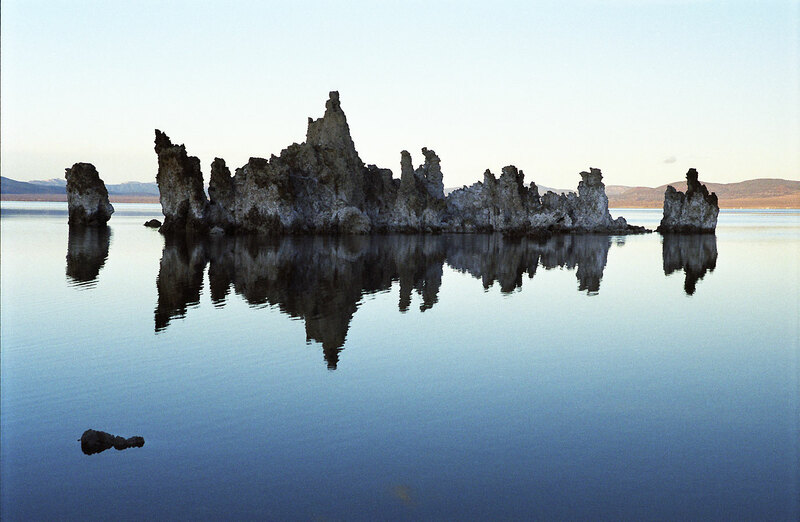 Above is an image of the tufas at Mono Lake 2003.